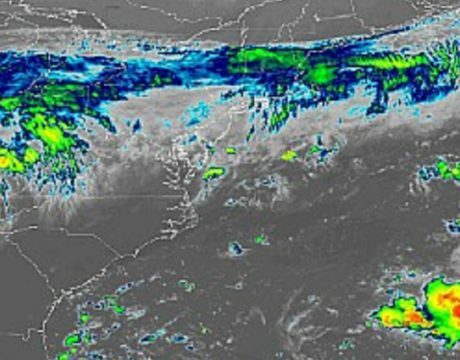 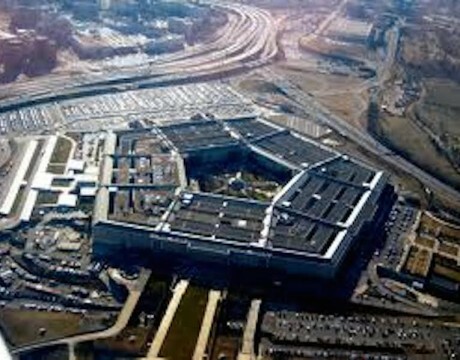 A Pentagon study is expected to consider “what potential technological capabilities may not be sufficiently acted upon by the Department of Defense in the decade to come, that will lead to US regrets in 2028,” says Michael Griffin, undersecretary of defense for research and engineering. 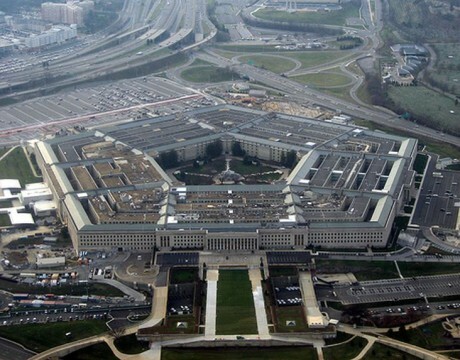 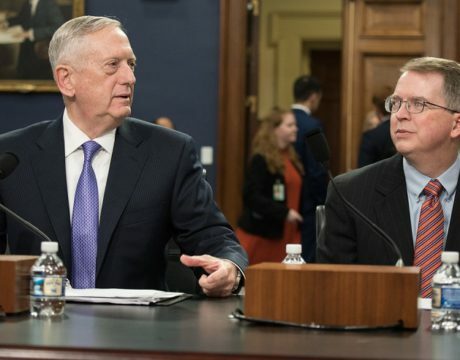 Department of Defense Comptroller David Norquist is scheduled to testify before the House Armed Services Committee this week to discuss the progress of the Pentagon’s audit. 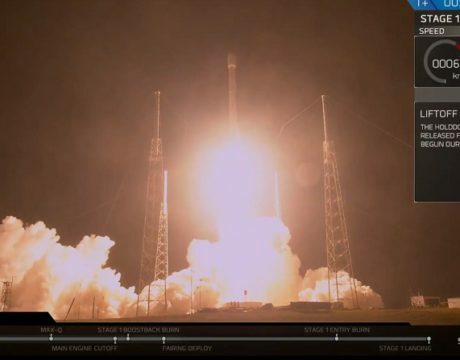 SpaceX launched a secret US government satellite called Zuma on Sunday from the Cape Canaveral Air Force Station in Florida. 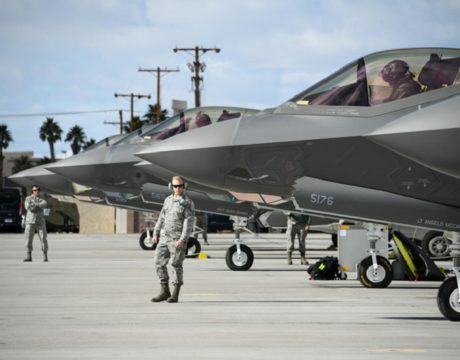 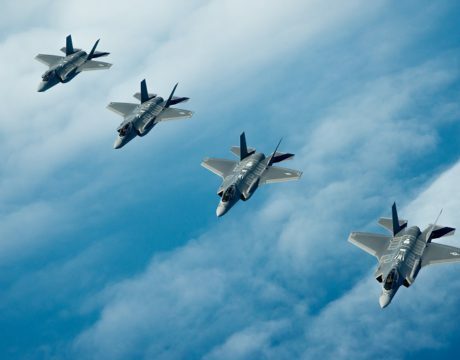 Upkeep of the F-35 JSF fleet will become more challenging as the Pentagon prepares for what the program’s manager has called a “tsunami” of new production. 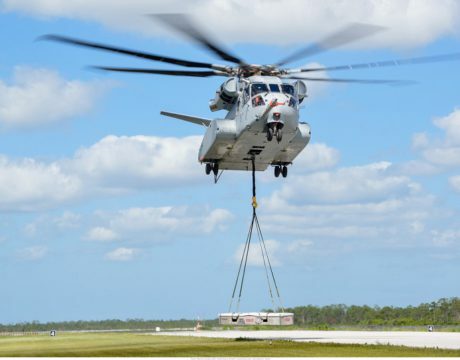 NAVAIR is considering a shorter test schedule for its Sikorsky CH-53K King Stallion helicopter program in an effort to save money. 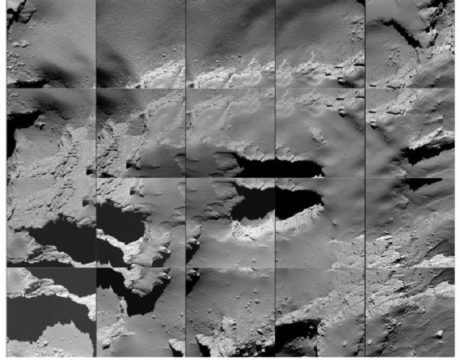 Rosetta, the first spacecraft to orbit a comet, is dead, setting down Friday on Comet 67P/Churyumov-Gerasimenko. 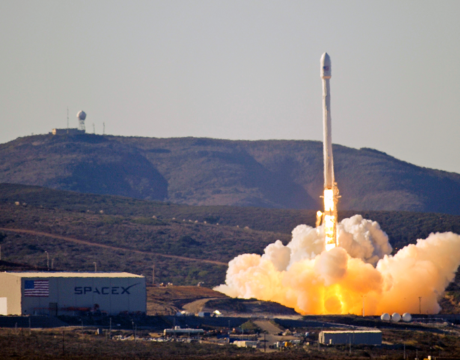 Radio signals from Rosetta flatlined at 7:19 am after it did a soft belly-flop.